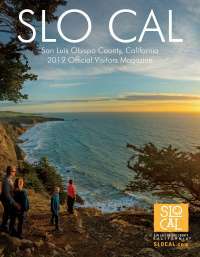 With more than 80 miles of pristine beaches, a vibrant and diverse food and wine culture, an emerging art scene and countless outdoor adventures, SLO CAL offers exciting answers to the question, “what should we do today?” Discover the rich and unexpected variety of opportunities SLO CAL has waiting for you. 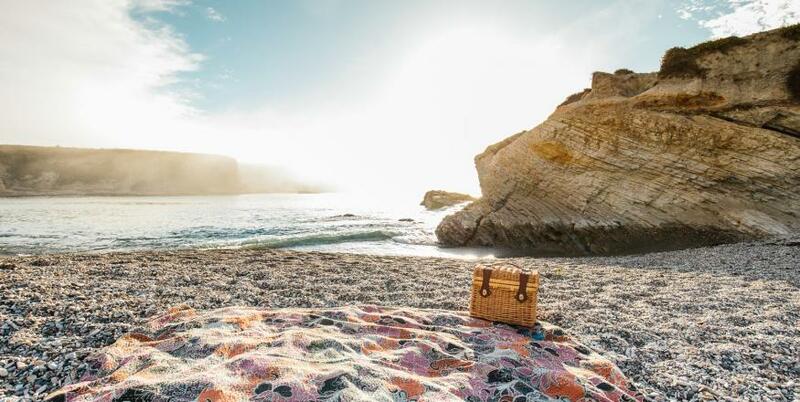 Kick off your SLO CAL vacation with a trip to one of the county’s many unhurried, uncrowded beaches. 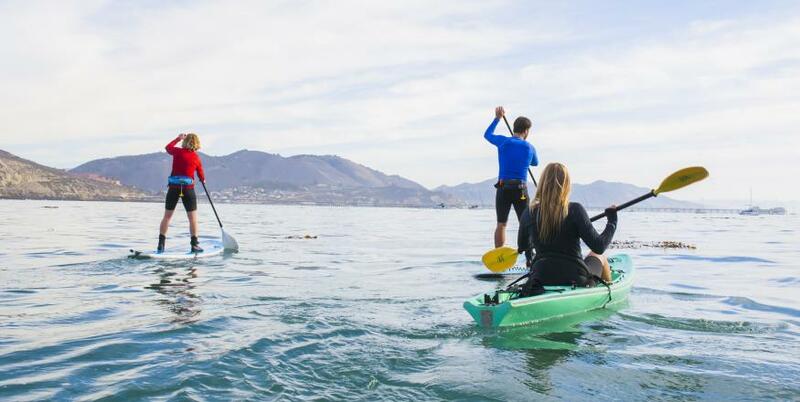 Play in the ocean, ride the waves at a local surf spot, try your hand at stand-up paddleboarding, or glide across the bay in a kayak. 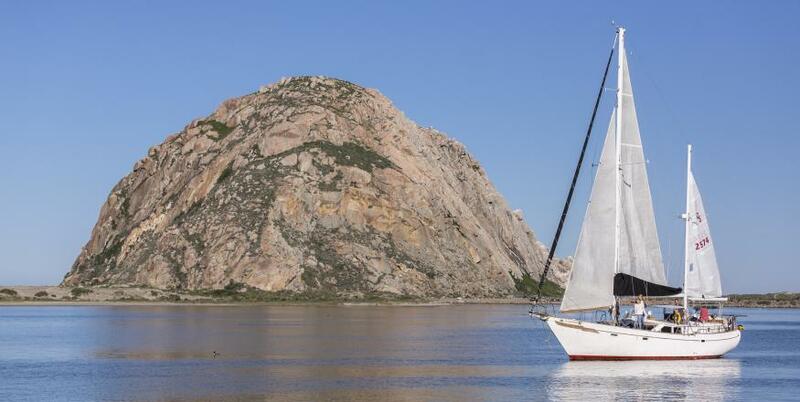 Soak up the abundant ocean wildlife around you—seals, sea otters and whales regularly make appearances. In the winter, monarch butterflies flutter by as they make their way to the Monarch Butterfly Grove. Hike a meandering coastal trail, or bike the famed Highway 1 for unrivaled views of the Pacific Ocean. Inland hikes and bike rides provide stunning vistas as well, with bucolic hillsides inviting you to slow down. Hit the links, surrounded by open space, at one of SLO CAL’s eight golf courses. Or cast a line, and reel in a big catch with both freshwater and ocean fishing. For wine and culinary experiences, your choices are abundant. SLO CAL’s three wine regions—Paso Robles, Edna Valley and Arroyo Grande—produce award-winning wines in an approachable, friendly atmosphere. 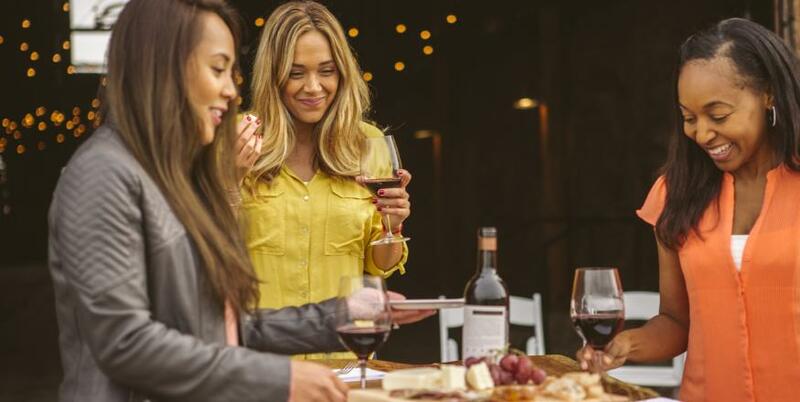 Welcoming tasting rooms and picnic areas invite you to linger longer with friends. 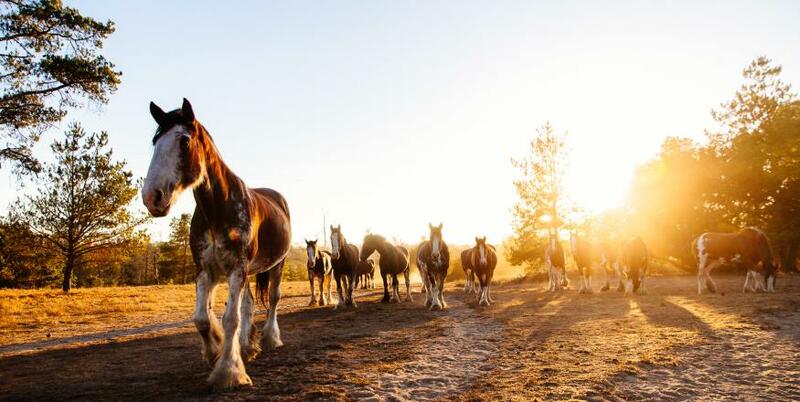 Taste SLO CAL’s agricultural heritage at numerous farm-to-table restaurants. 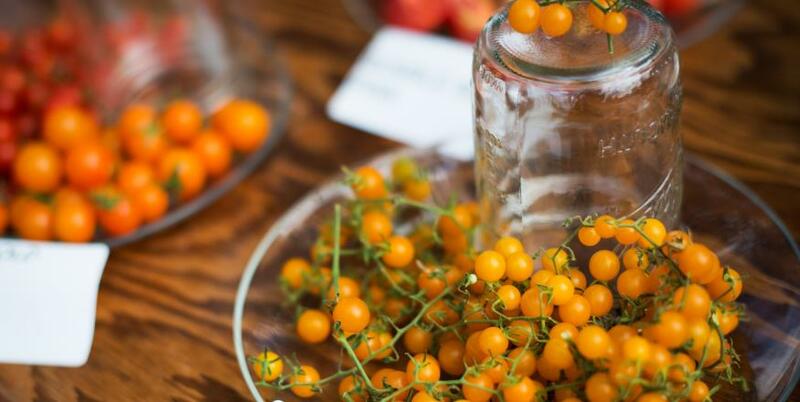 Or sample fresh produce directly from those who grow it at SLO CAL’s bountiful farmers markets. If it’s art and cultural activities you’re seeking, set your sights on SLO CAL’s galleries for paintings, jewelry and other works of art by local artists. For more cultural preferences, discover SLO CAL’s museums, theaters, historical sites and other attractions dotted throughout the area. Take a day, and indulge your senses with stunning art, antiques, and architecture of the world-famous Hearst Castle. With so many options in SLO CAL, the hard part is deciding what to do first.